Ryosuke Fukusada has been invited by ishoken : Tajimi City Pottery Design and Technical Center and done special lecture for the students. Tajimi city in Gifu prefecture is a producing area of pottery with long history. Ｉt is a quite unique district of pottery manufacturing unlike any other city in the world because at present, around 50 % of potteries in Japan are produced in this area. ISHOKEN is a public research organization which was established in 1959 to develop and promote local industry of pottery in Tajimi city. In this center, many students and support staffs are doing research on pottery every day. 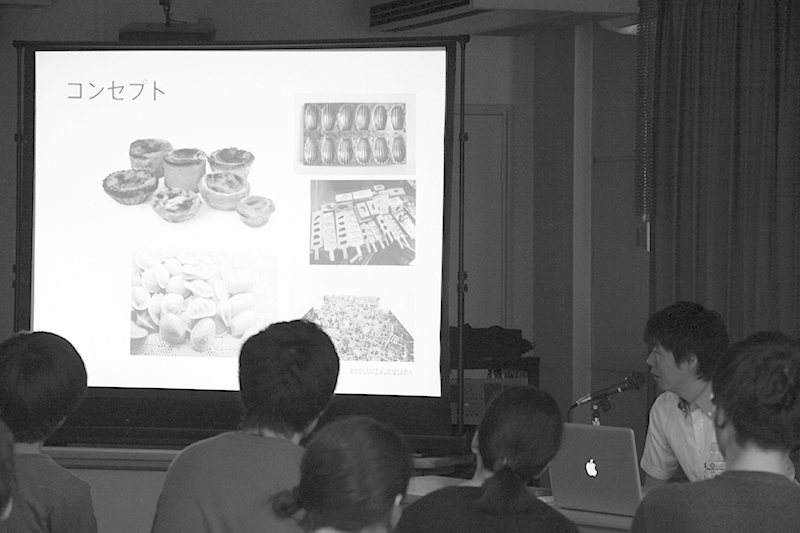 In this lecture, Ryosuke has introduced his product design works which have a lot of common factors with pottery design in order to give some fresh points of view to the students.